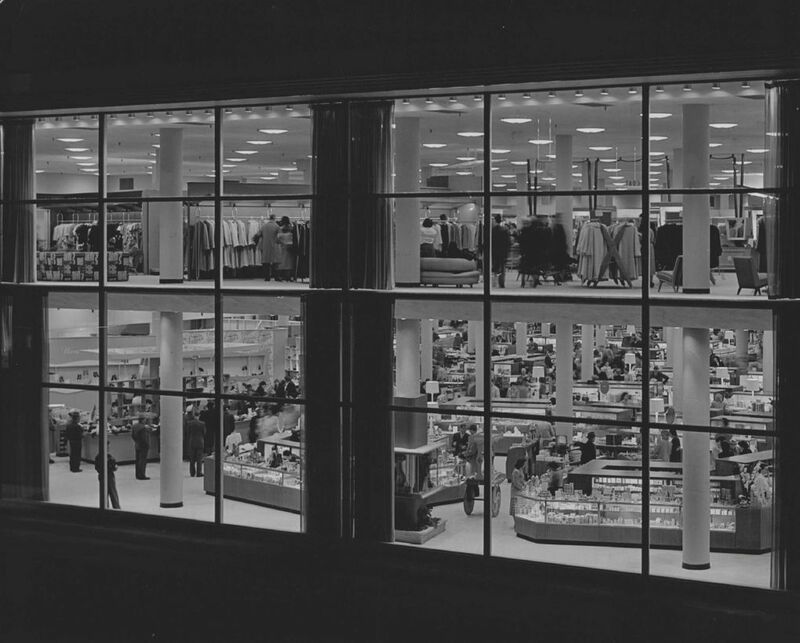 Since its opening, Northgate Mall has been ever-changing. 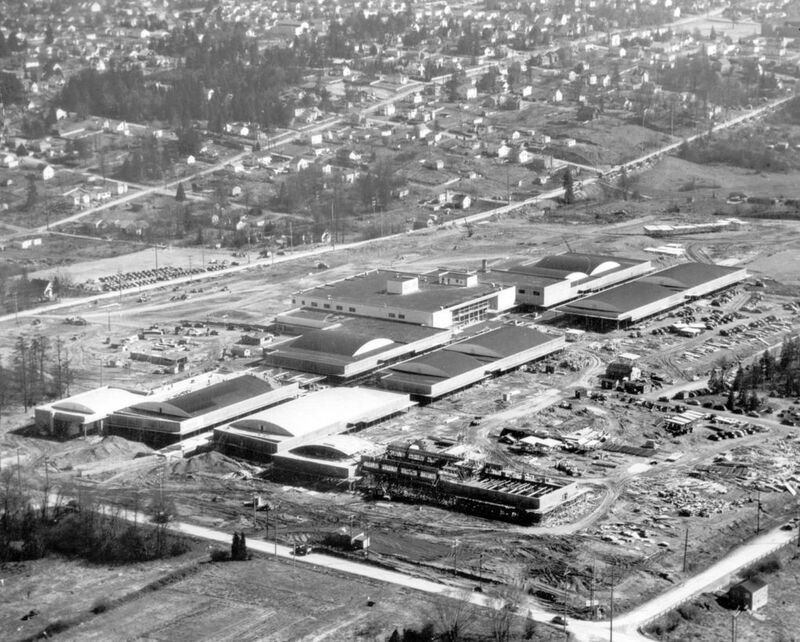 With construction starting as soon as 2019 on Northgate Mall’s plans for a huge overhaul, I wanted to look back at how the mall looked when it opened in 1950. 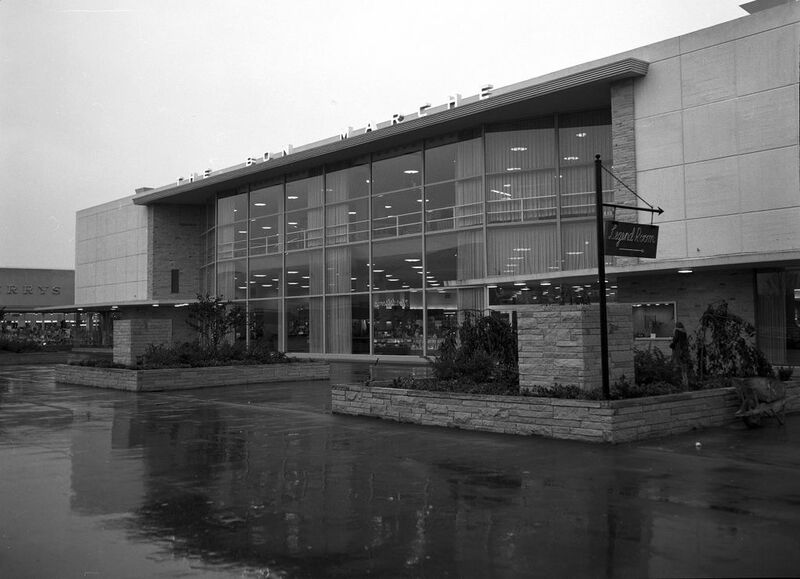 Northgate is often called the first suburban mall in the country, but three others were built before it, according to HistoryLink. 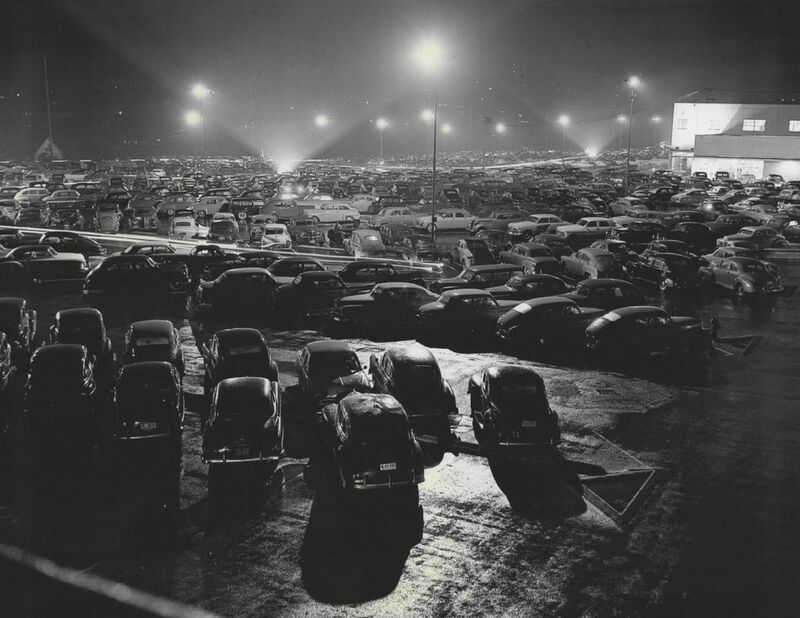 Thousands attended the opening of The Bon Marche and the Northgate Shopping Center on April 21, 1950. 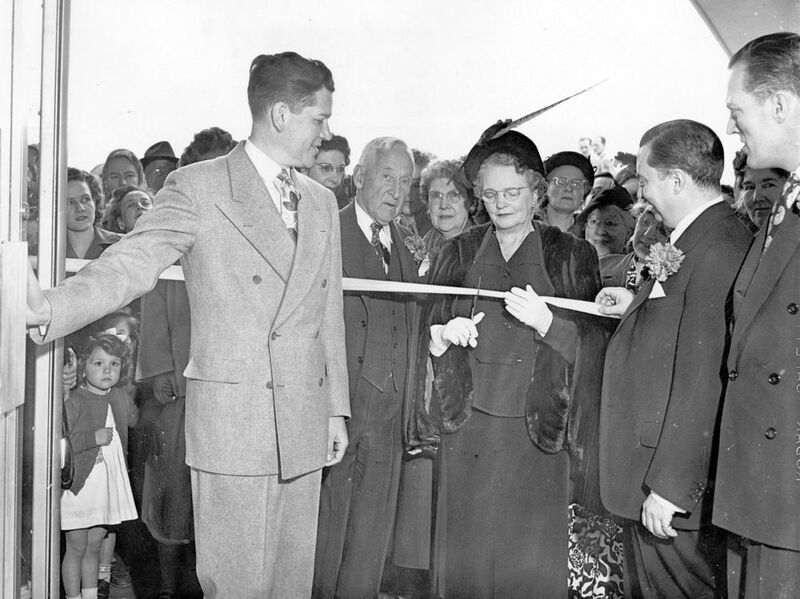 Winifred E. Hines, who’d worked for The Bon for 42 years, cut the ceremonial ribbon accompanied by President Rex Allison and other Allied Stores executives. The store was immediately open for shopping. 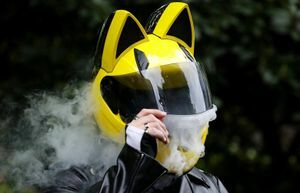 The festivities were capped off with a 20-minute firework show that night. 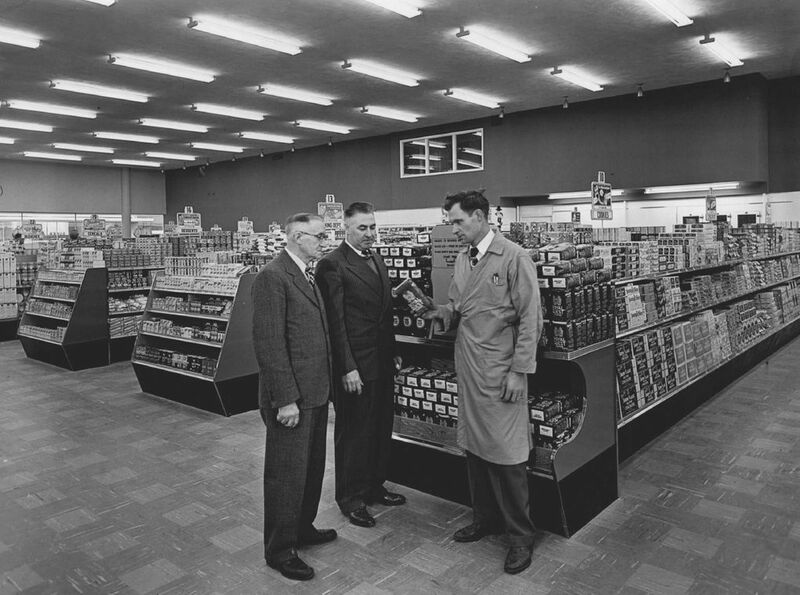 Besides The Bon, Northgate had 80 smaller stores, a movie theater, a four-story office building, a hospital and a National Bank of Commerce. Regular hours were 10 a.m.-5:30 p.m., but closing time was 9 p.m. on Wednesdays and Fridays. While Northgate is now a growing hub for commuters, back then shoppers who wanted to take the bus had to catch a shuttle from the end of the Seattle Transit System’s line at Roosevelt Way and 92nd Street in Maple Leaf. 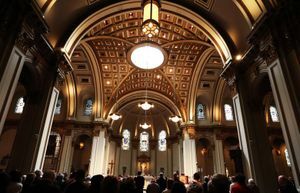 Architect John Graham Jr. designed the mall and many other projects in the Pacific Northwest, including the Space Needle. Northgate caught national attention during its first holiday season when Life magazine featured the mall’s record-breaking 212-foot Christmas tree. 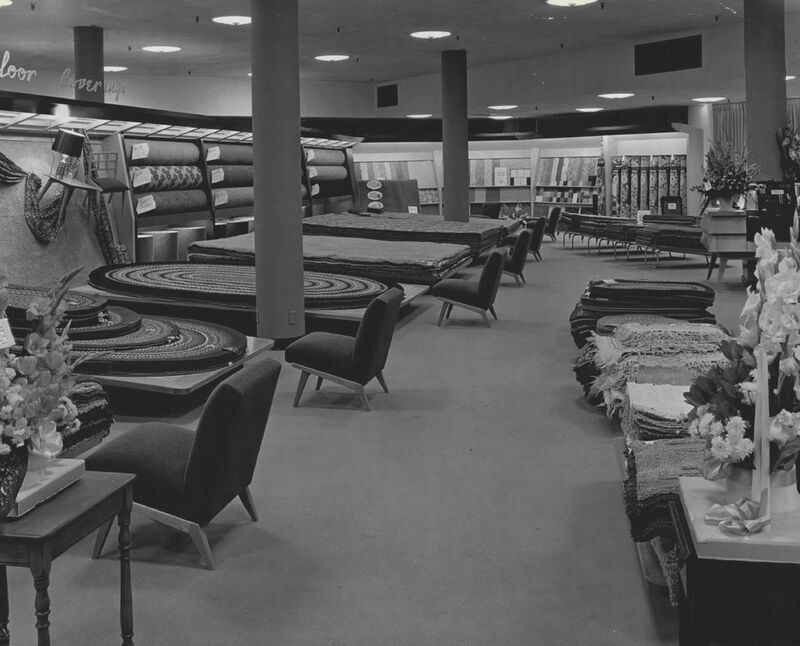 As new stores would open in bunches, existing stores took out ads in The Times to welcome them and to draw more shoppers. 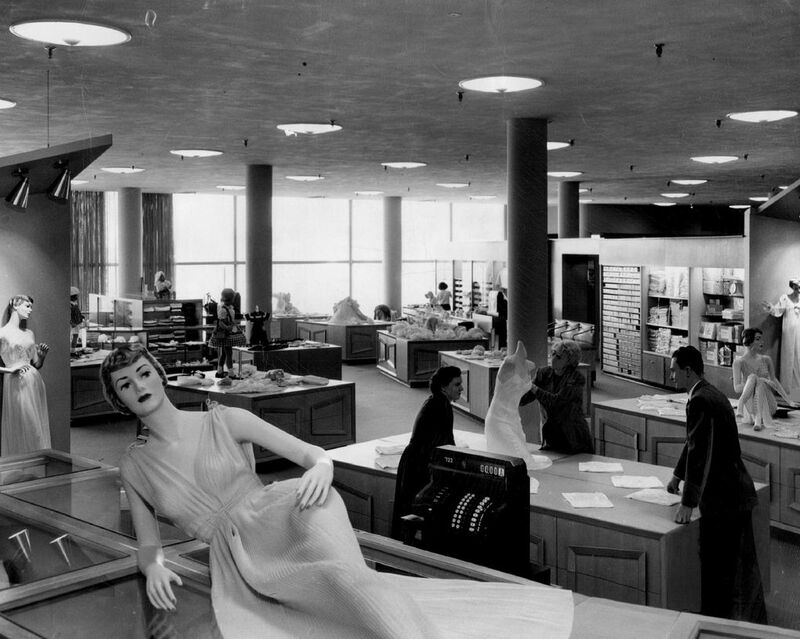 By 1952, all the retail store space was leased. 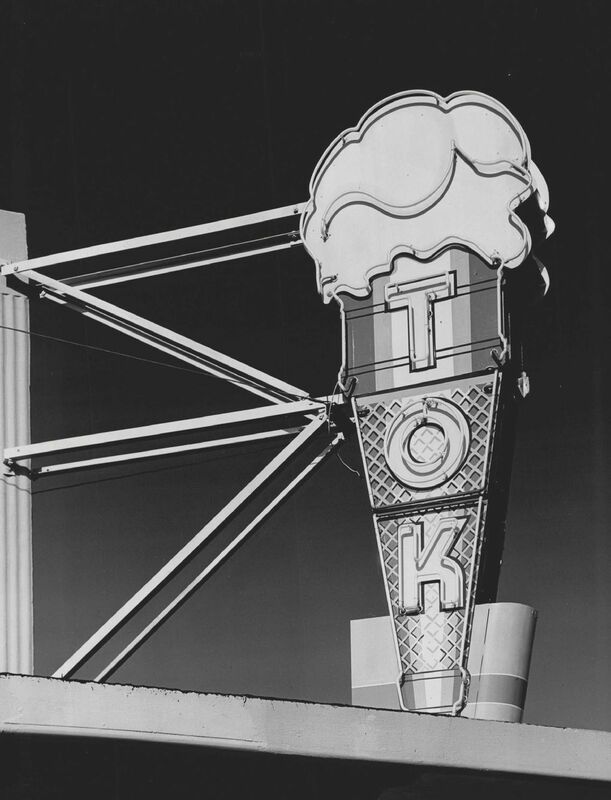 Expansion continued through the 1960s, when Interstate 5 tore through Seattle and connected to Northgate and with the opening of more store space. 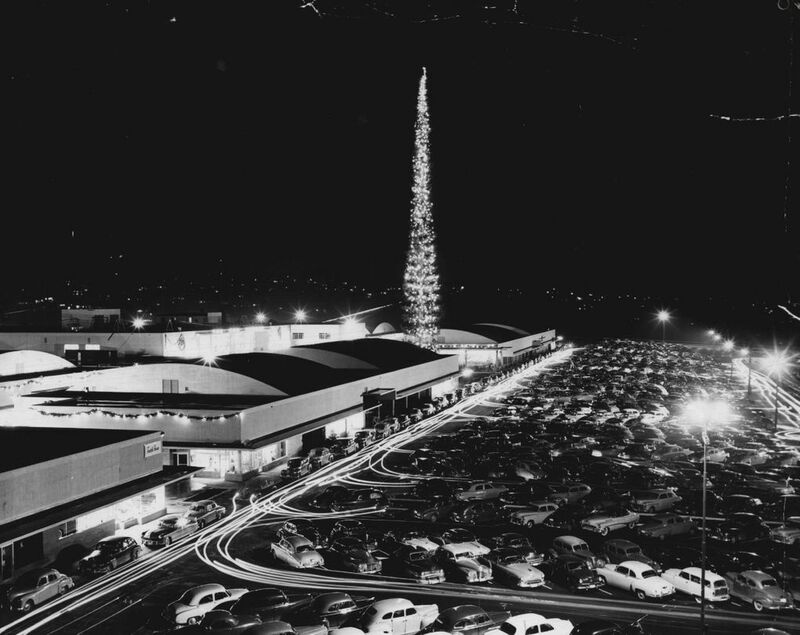 In 1974, the outdoor shopping center was covered.